Enterprising librarians know they can still bring literature to the masses by utilizing its lust for technology and most TLs I know are most enterprising!! Most school libraries have developed such programs which recommend visual schedules so kids know what’s coming up next, carpet tiles or cushions for sitting, and hands-on activities. Many school libraries are already focused on learning as a whole, rather than just literature." Libraries are all about education." 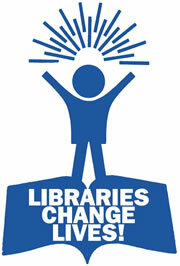 Do you see these ten changes being incorporated into many school libraries? Are there any handy tips or hints from readers out there to help teacher librarians implement these changes?